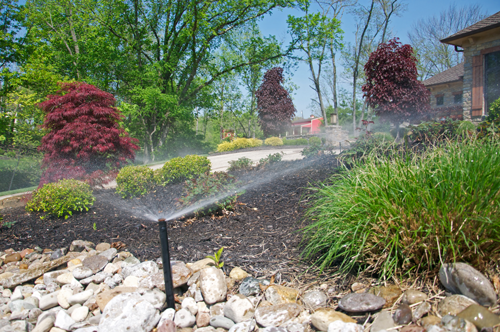 A smart controller for your lawn sprinklers is a new and efficient element of your smart home. From the Nest thermostat to internet-enabled appliances, our homes are doing more for us than ever before. Summer can be hard on your water bill! The EPA reports that while the US population has doubled over the past 50 years, our water usage has tripled. And 40 states are anticipating water shortages by 2024.